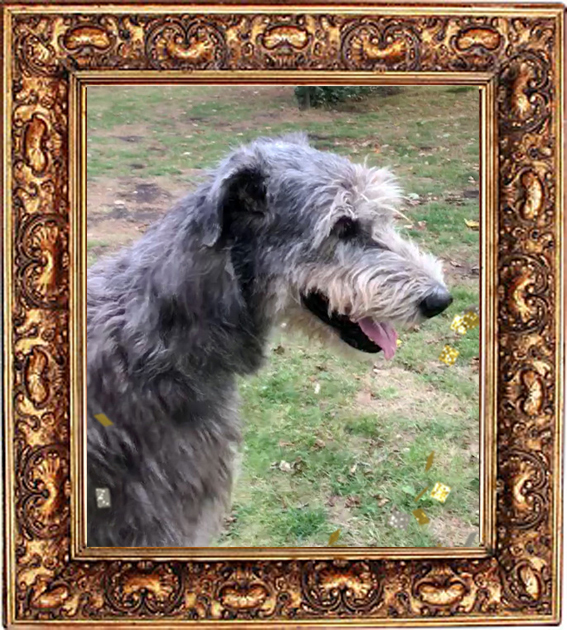 Below, extra photo of Woodstock when he's at home! 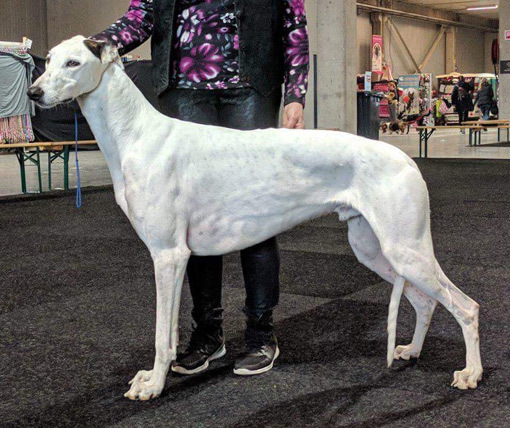 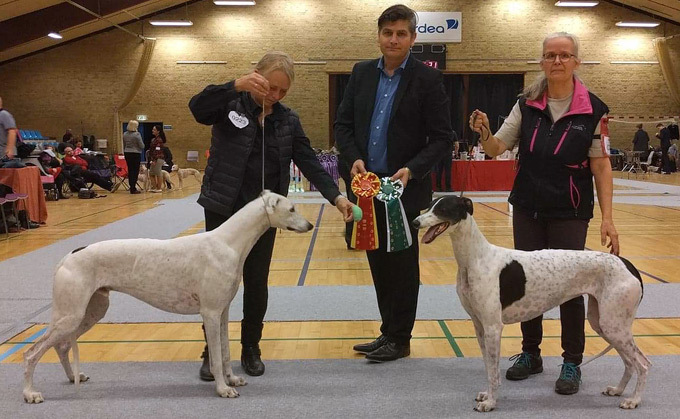 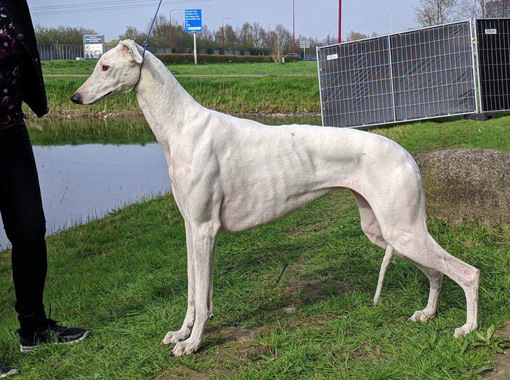 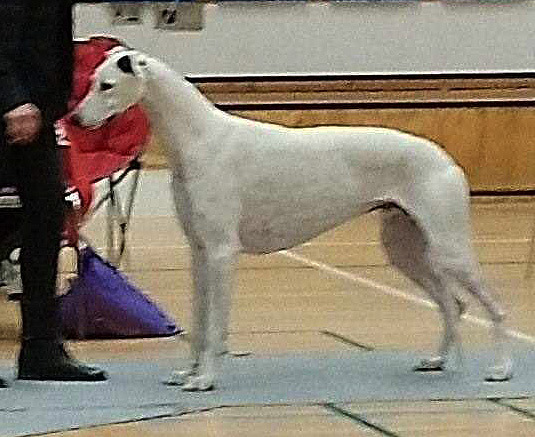 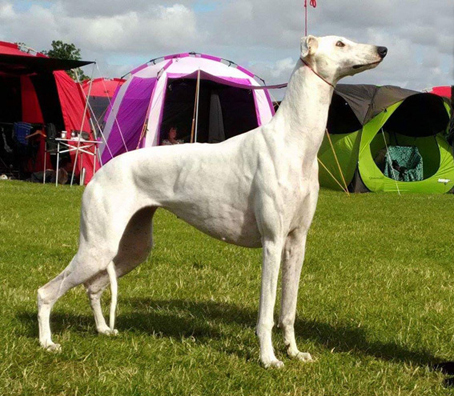 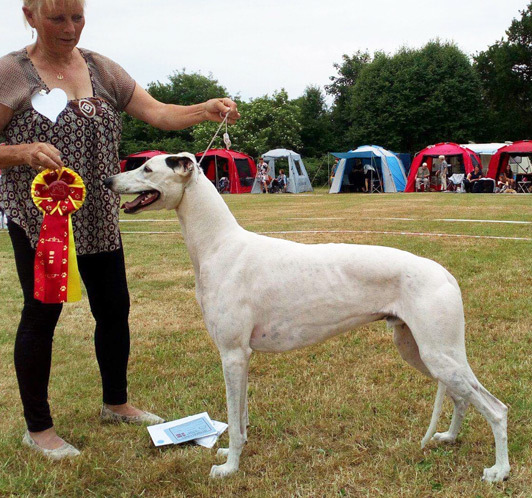 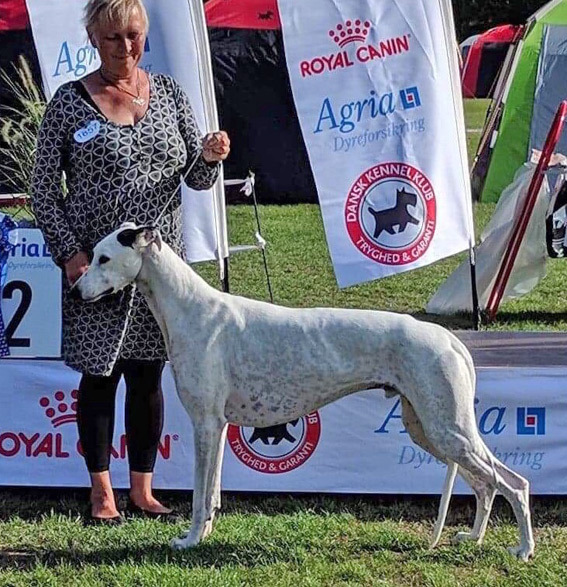 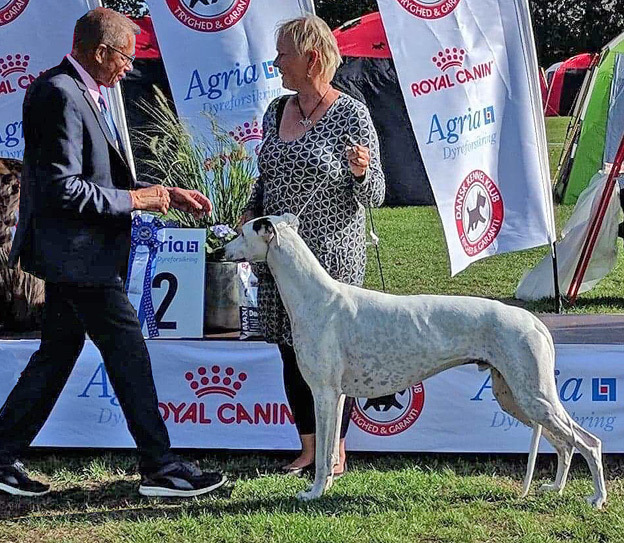 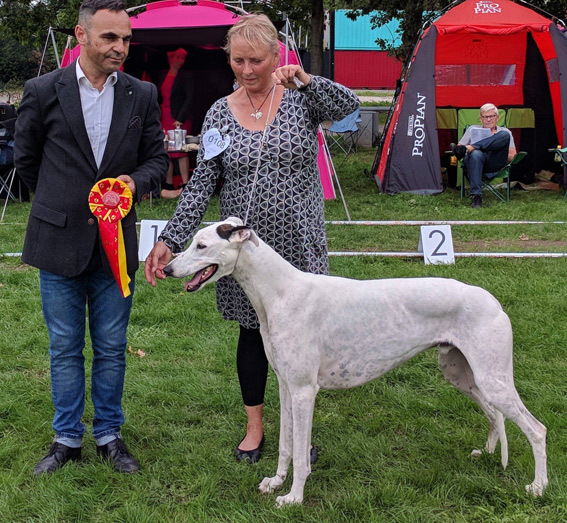 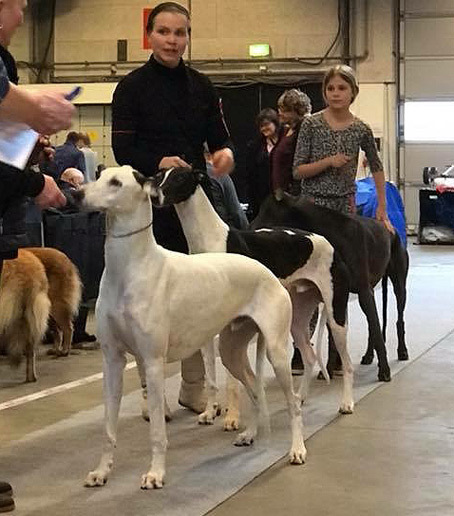 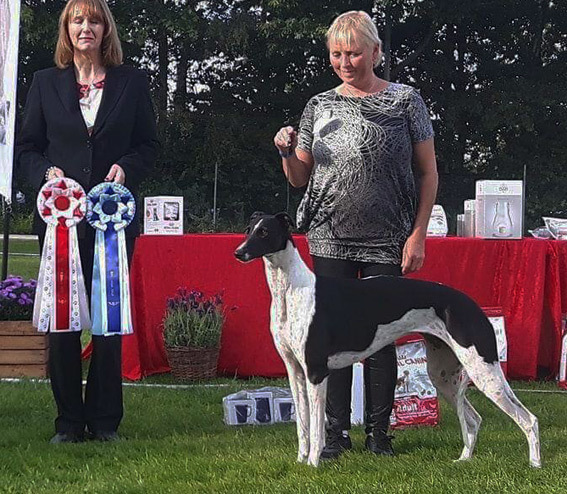 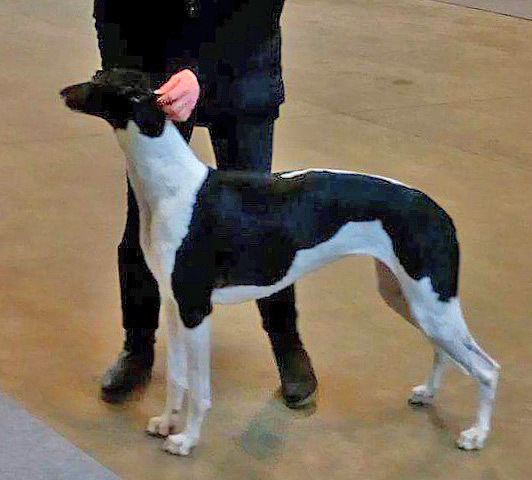 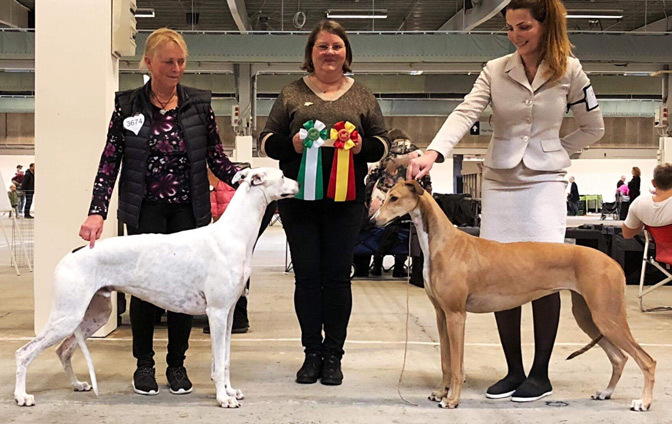 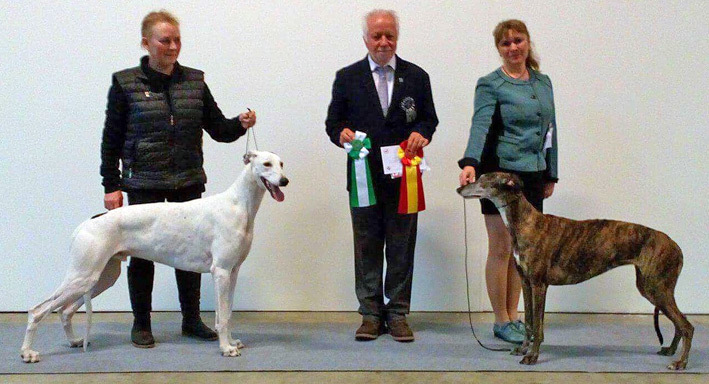 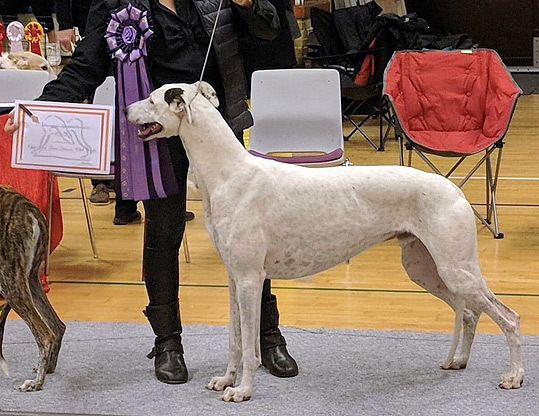 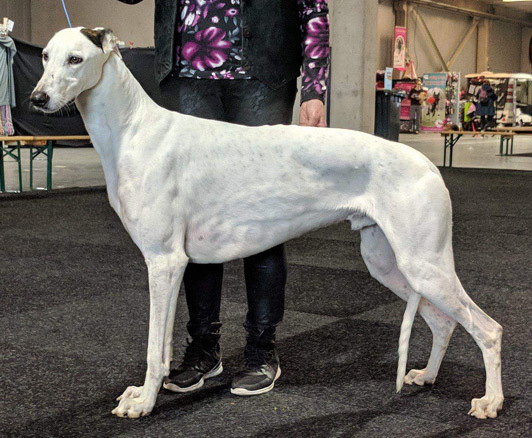 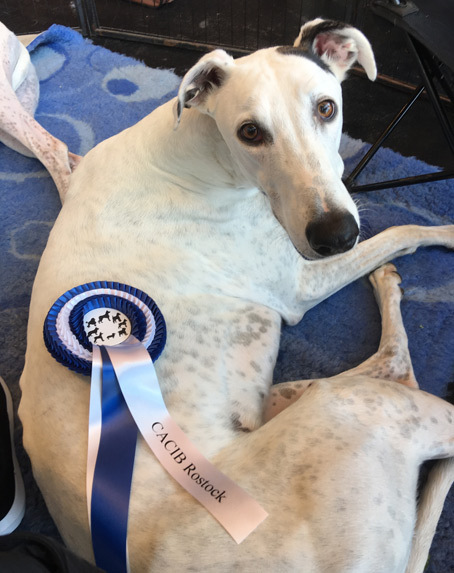 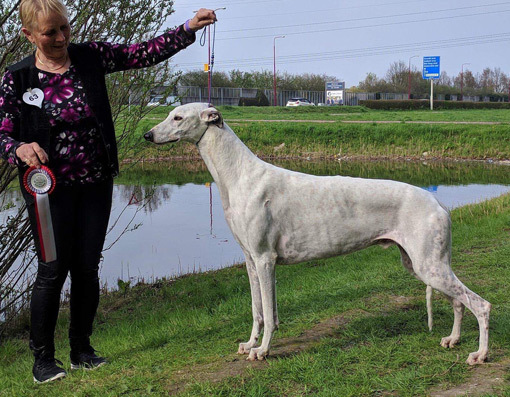 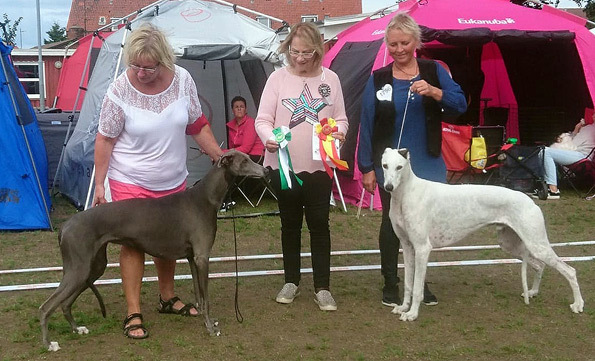 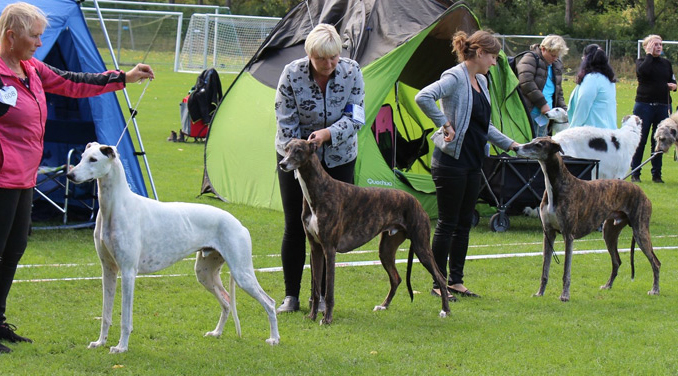 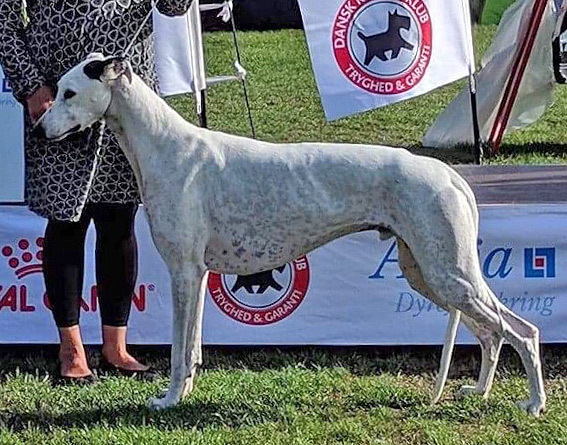 Greyhound of the Year in The Danish Kennel Club 2017! 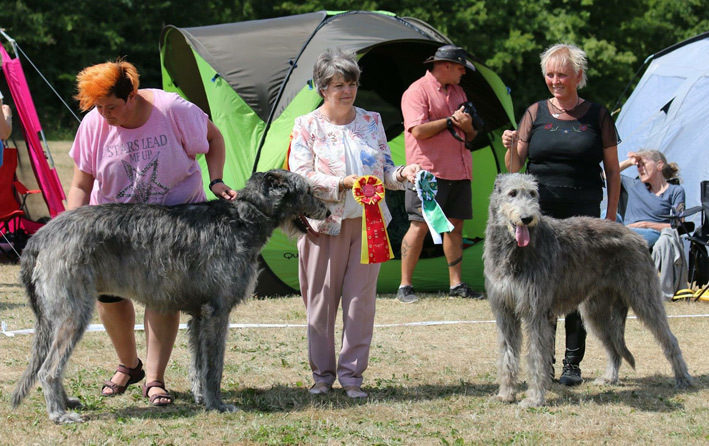 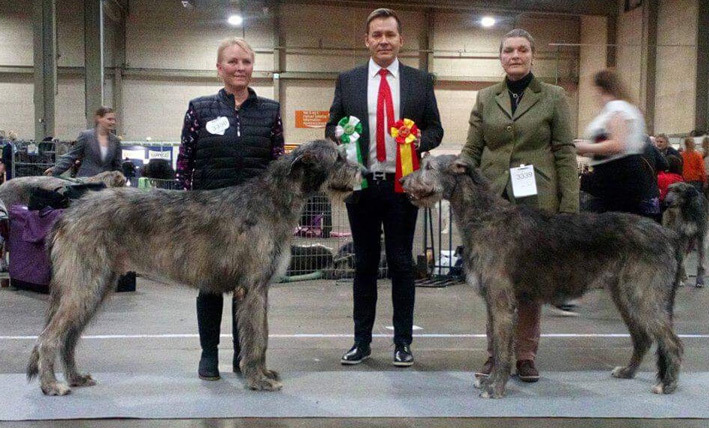 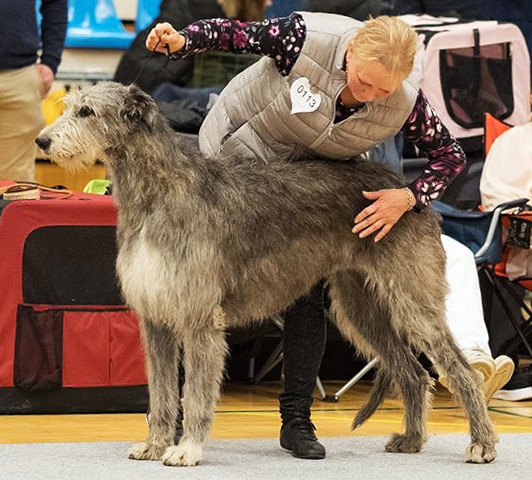 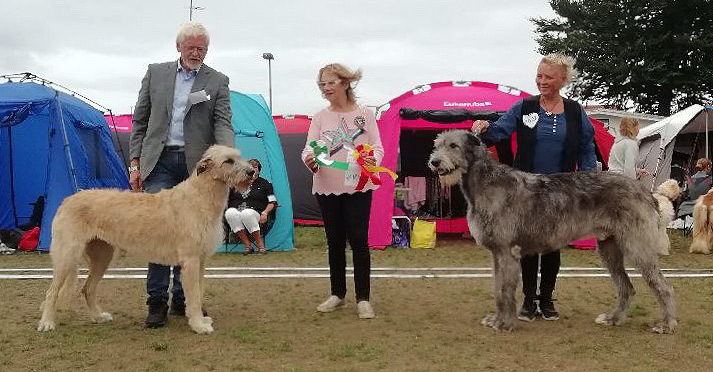 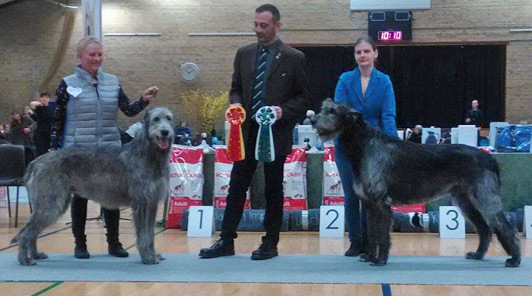 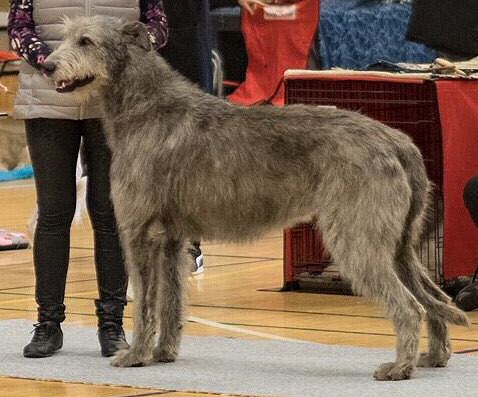 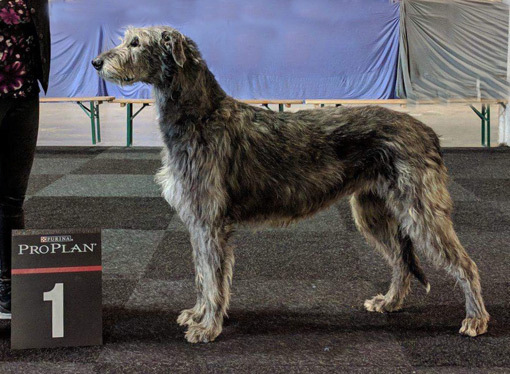 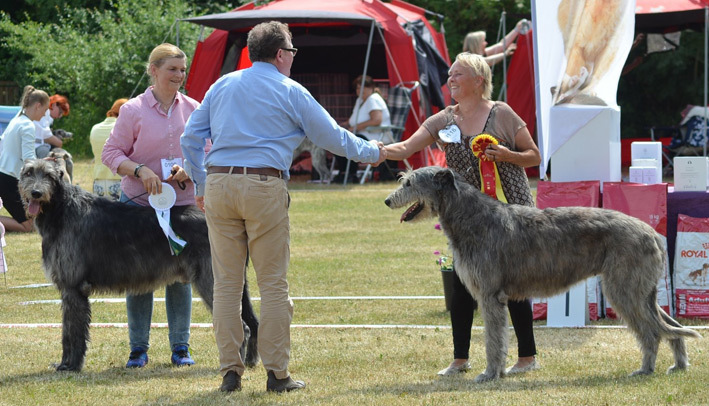 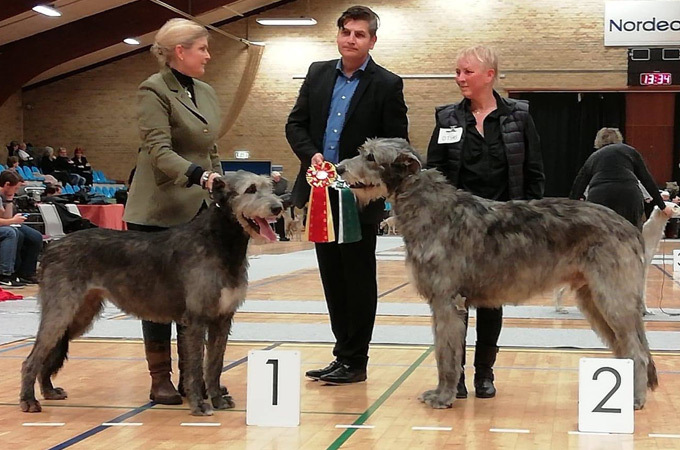 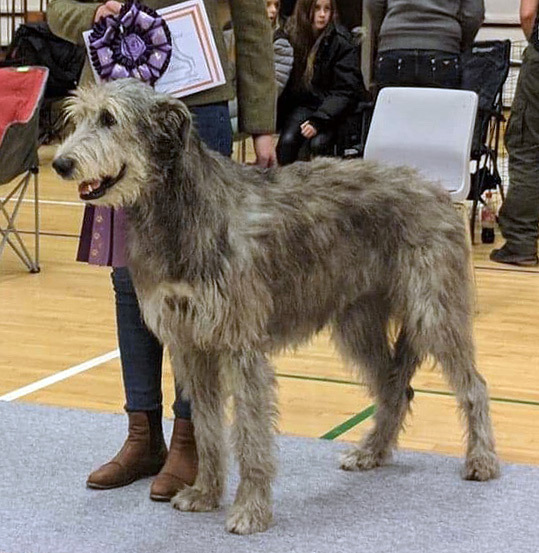 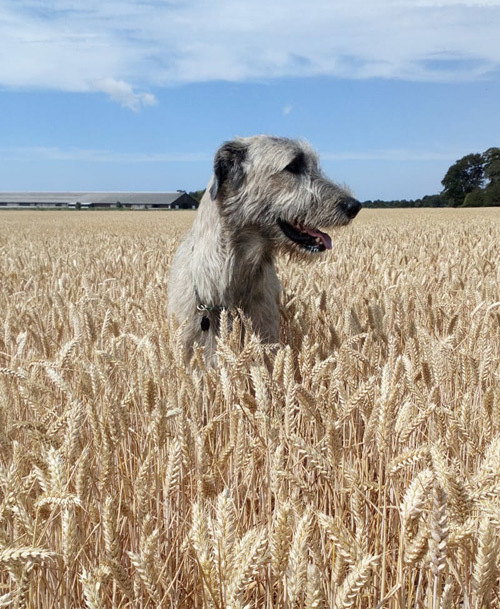 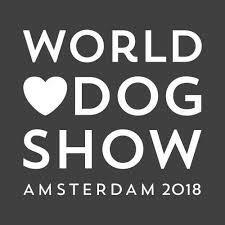 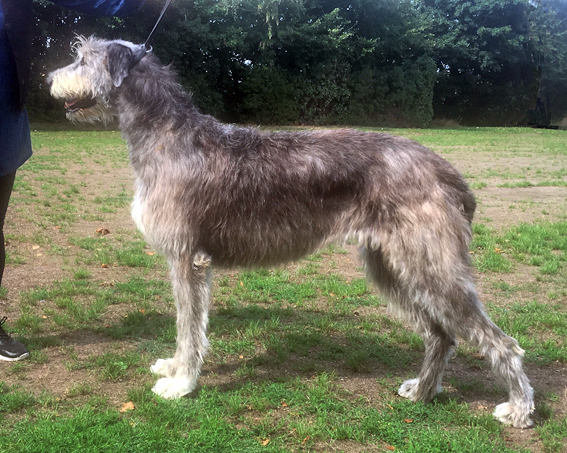 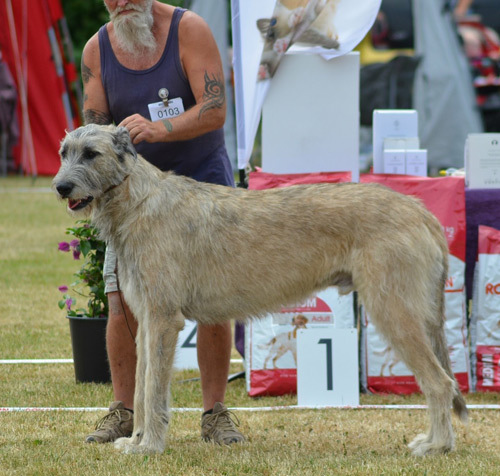 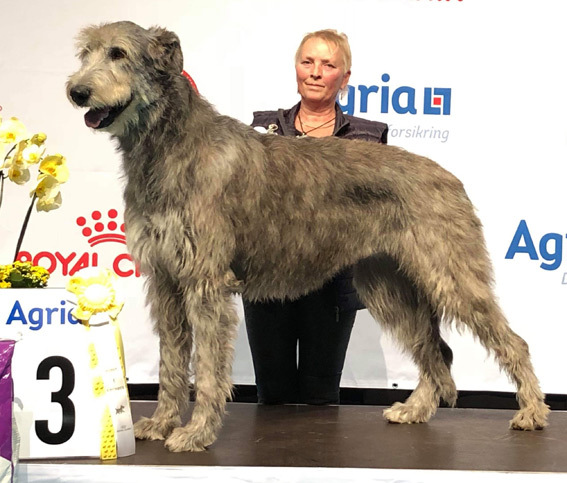 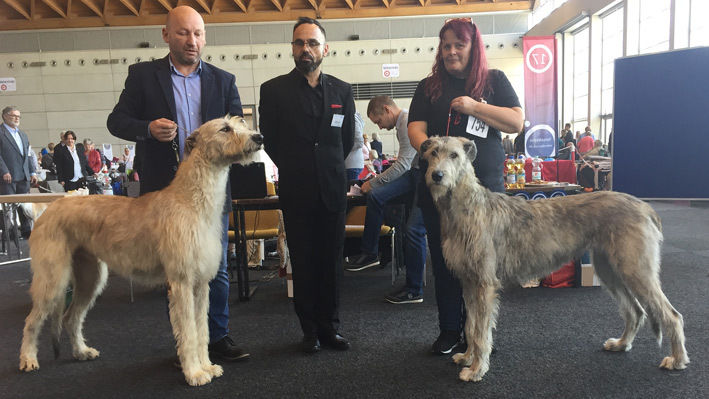 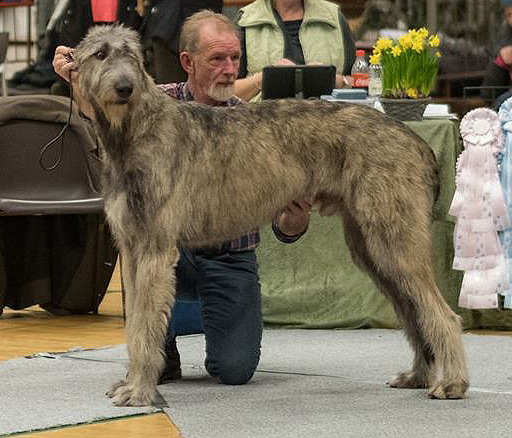 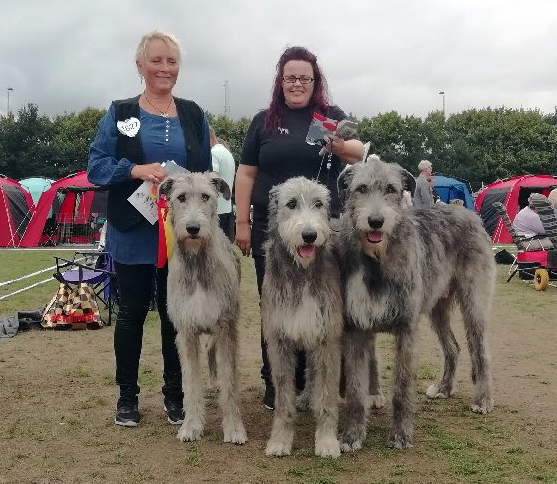 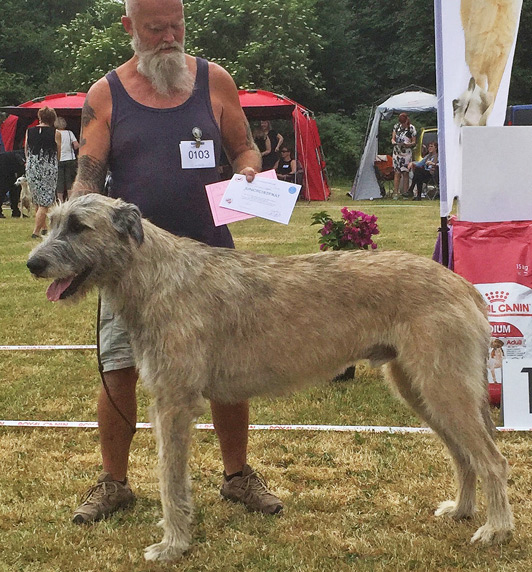 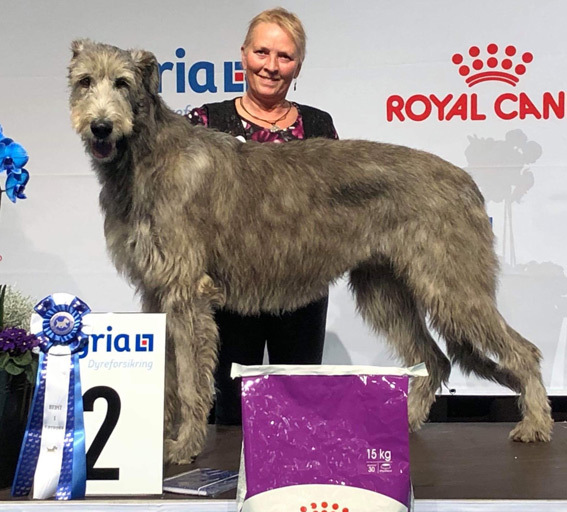 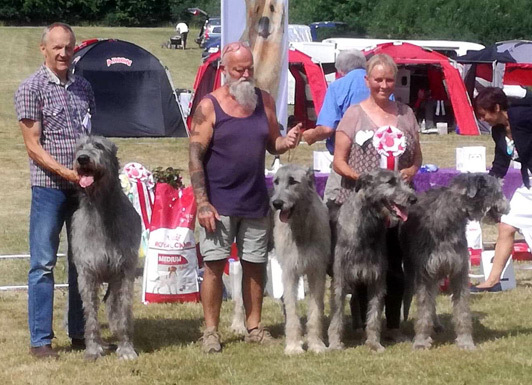 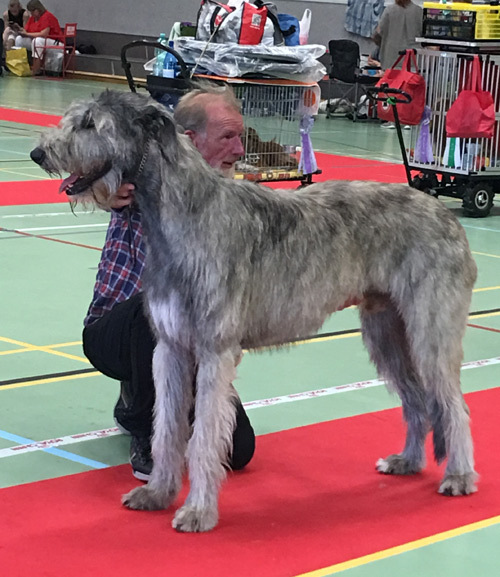 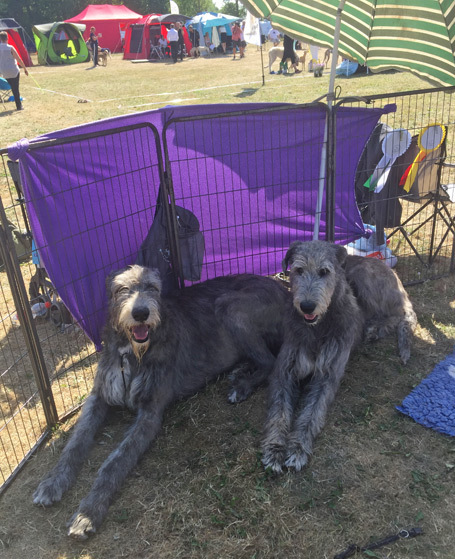 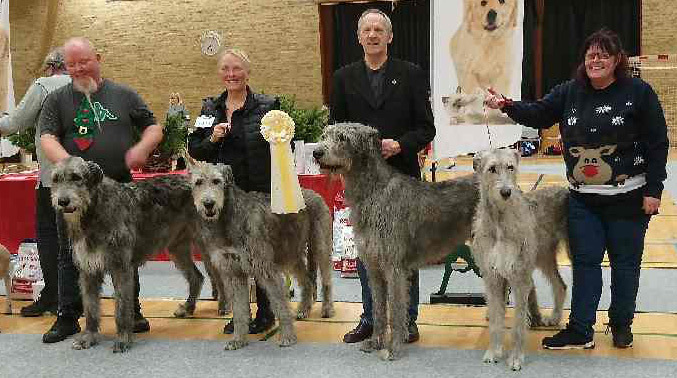 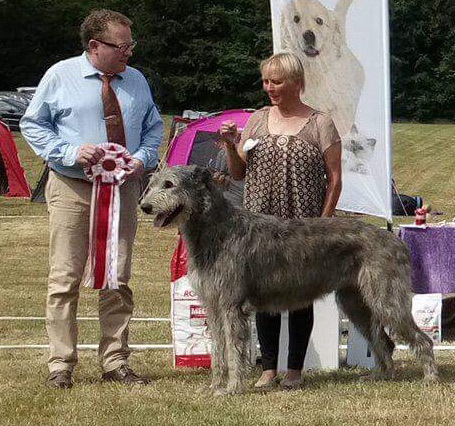 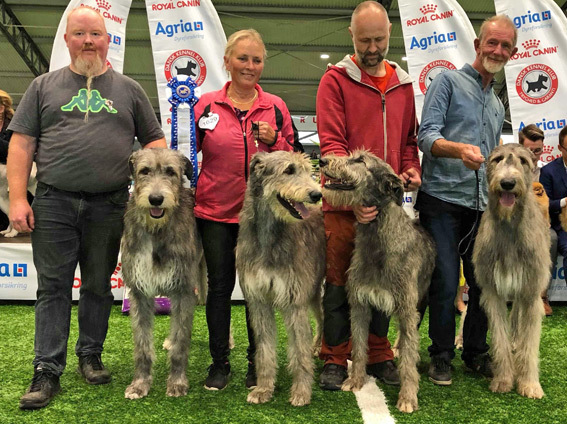 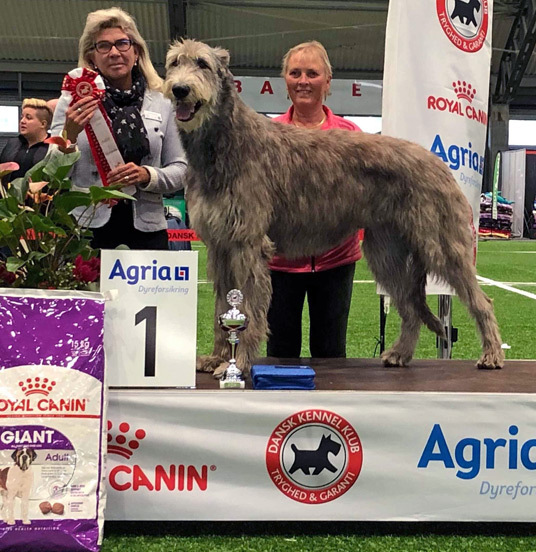 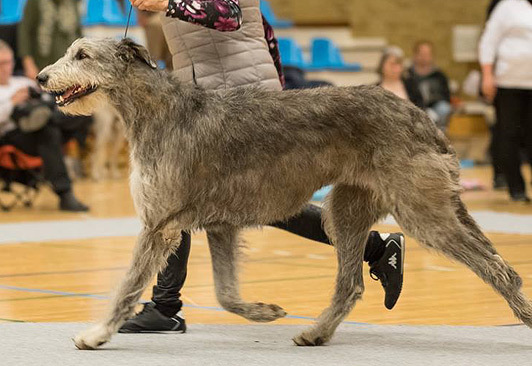 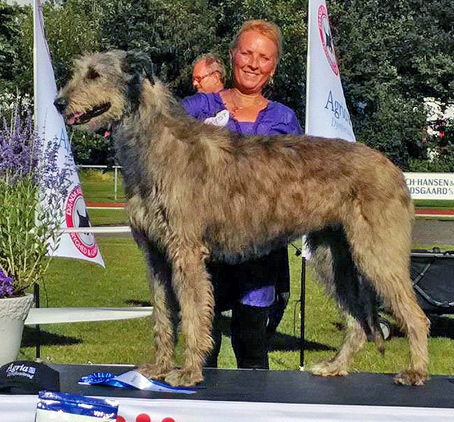 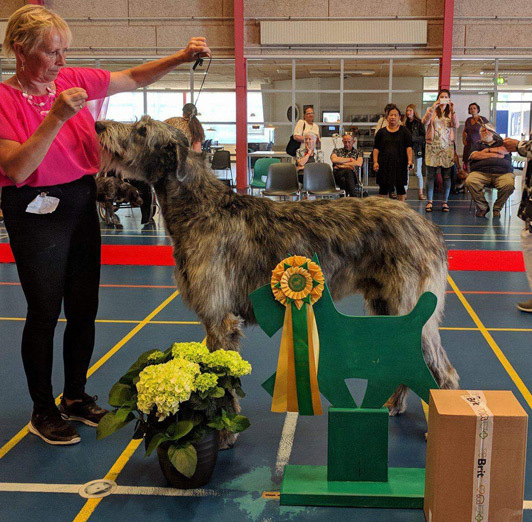 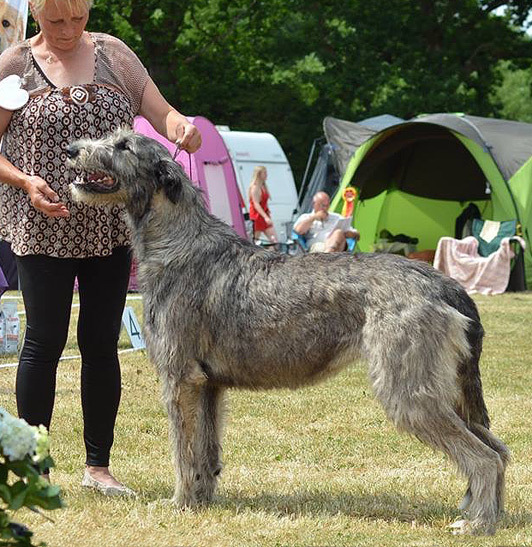 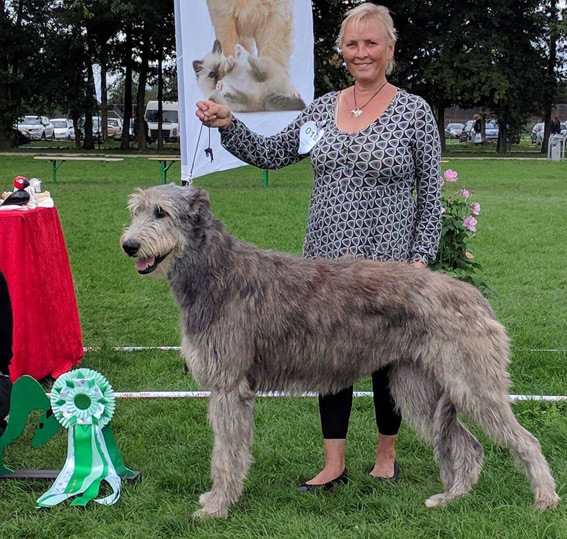 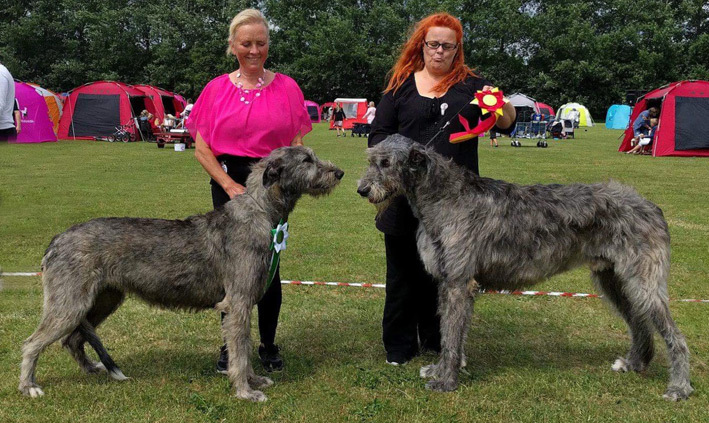 Irish Wolfhound of the Year in The Danish Kennel Club 2017!